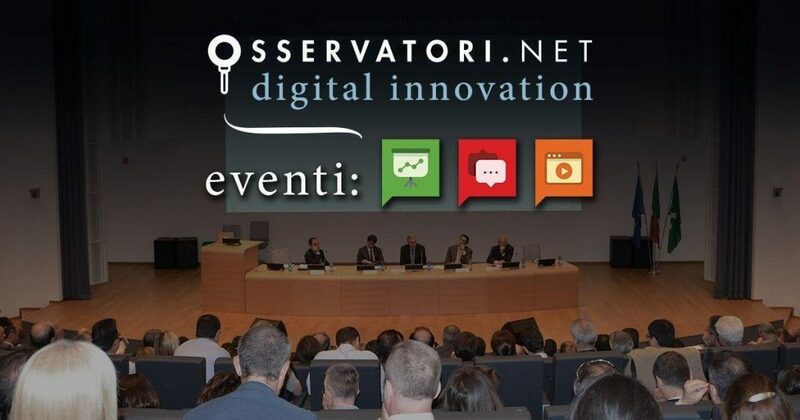 TESISQUARE, partner of the Information Security & Privacy Observatory of the Politecnico di Milano, will participate in the Conference presenting the results of the 2018 Research, scheduled for 5thFebruary at the Bovisa campus. On 25th May 2018 the European Regulation on Personal Data Protection (GDPR) became fully applicable. There has been an increase in attention to the protection of personal data, with the stated aim of encouraging the growth of the trust of European citizens in the digital economy and society. By contrast, cyberattacks do not give respite to organizations, forcing them to run for cover. To counteract this phenomenon, which is growing continuously, Italian companies have increased their spending on technological solutions related to data protection and are investing in raising their employees’ awareness. Companies address the issue of information security management with more awareness than in the past, often using a risk-based approach. The meeting will be attended by the Heads of Information Security (CISO), Security (CSO), Information Systems (CIO) and Risk Management of demand companies, the referents of the main companies in the Information Security offer and sector experts with technical and regulatory details. The event will be held on 5th February from 09:00 to 17:30 at the Aula Magna Carassa e Dadda, building BL.28, via Lambruschini 4,campus Bovisa, Milan (MI).